The secret to getting the money that you have to have today is finding jewelry that is worth the amount you want. For example, you may have old pieces of gold or silver jewelry or rings and necklaces with real diamonds. If you can find these pieces and are not afraid to part with them, then you could come to our pawn shop and trade them for an immediate cash loan. If we appraise your items as good enough to fund the cash you are asking for, you could walk away with the money today. Because we are more than your typical pawn shop, we often buy diamonds and gold jewelry from people looking to offload these old pieces onto us. This means that when you want a nice ring or a fancy pair of earrings, all you have to do is come right down to our shop, and pick out what you like. Because these items have been sold, there is no worry about being able to buy what you see, and you could walk out of the shop the proud owner of an authentic piece of valuable jewelry. 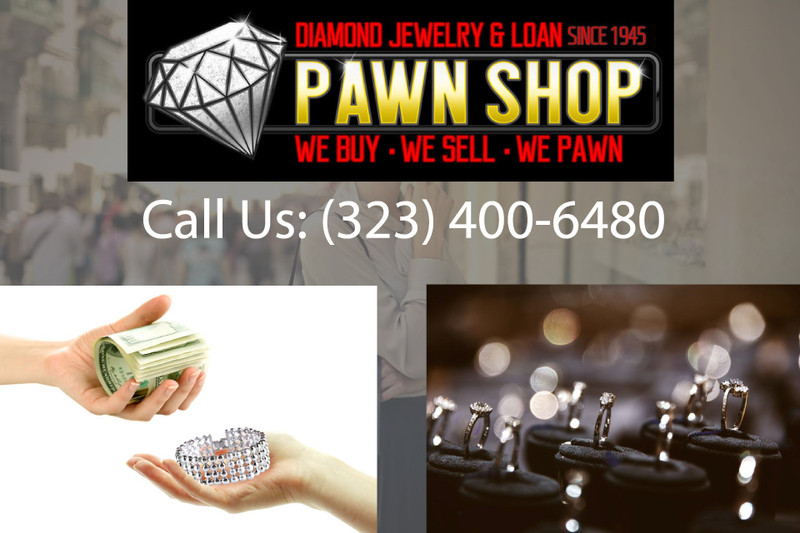 We have been operating as pawnbrokers for more than 70 years, and this means that when you come to us to sell your jewelry, or to buy something new, we can provide you with trustworthy service. 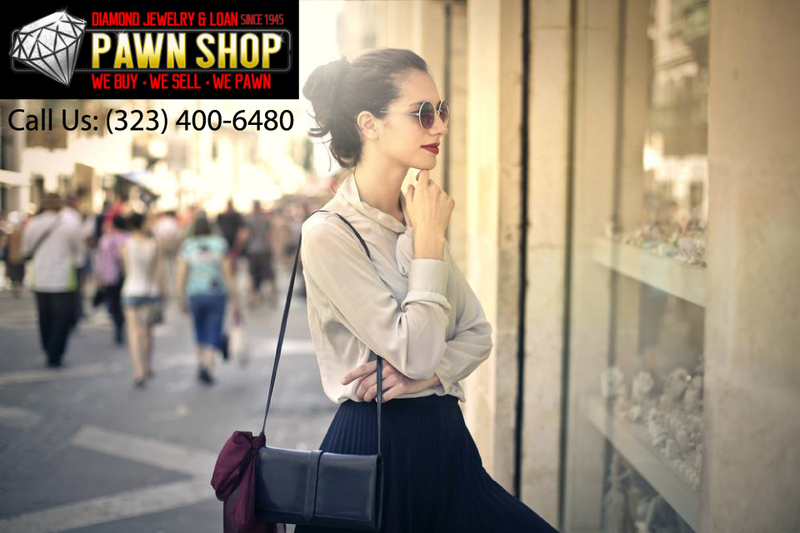 When you come into our pawn shop on Santa Monica Blvd, you will be dealing with a company that believes in discretion and confidentiality, so you can buy or sell knowing that your secret is safe with us. 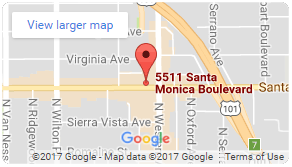 To arrange an appointment, or to find out more about us, you can contact us online, or call us now at 323-400-6480.